Local contests are a great way to share your work….and win prizes! 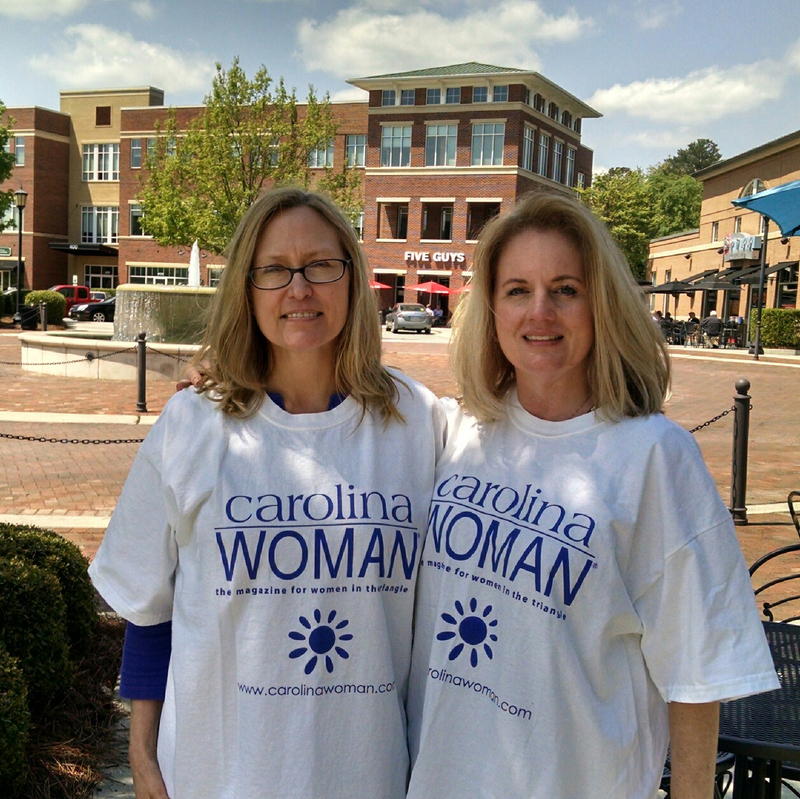 My writing group member Linda Johnson and I both earned Honorable Mentions in the 2015 Carolina Woman Writing Contest. Matching pajama-size T-shirts! Linda won for her short story “Birthday Cake” (penned in a fiction class led by Ruth Moose) and I won for my poem “Ode to My Ironing Board” (written in a class led by Ralph Earle). Both classes were held through the Creative Writing Program at Central Carolina Community College’s Pittsboro campus. We also learned that a CCCC workshop leader, Tara Lynne Groth, won for her story “Money Changes Everything.” All pieces will published by CW in an upcoming issue. Pittsboro represented very well at Carolina Woman this year! On a related note, and since April is National Poetry Month, I had to point out that today would have been the 115th birthday of another writer, novelist, short story writer, and poet Vladimir Nabokov. I didn’t know he also wrote poetry until my friend Mary located “The Poem” — a piece written by him for one of just two collections penned in his prolific career. As with his other work, “The Poem” is poignant, evocative and lush with language and imagery that would make any writer envious. I couldn’t find an online link so unfortunately (or fortunately! ), you’ll have to do like me and order a copy of his collections. 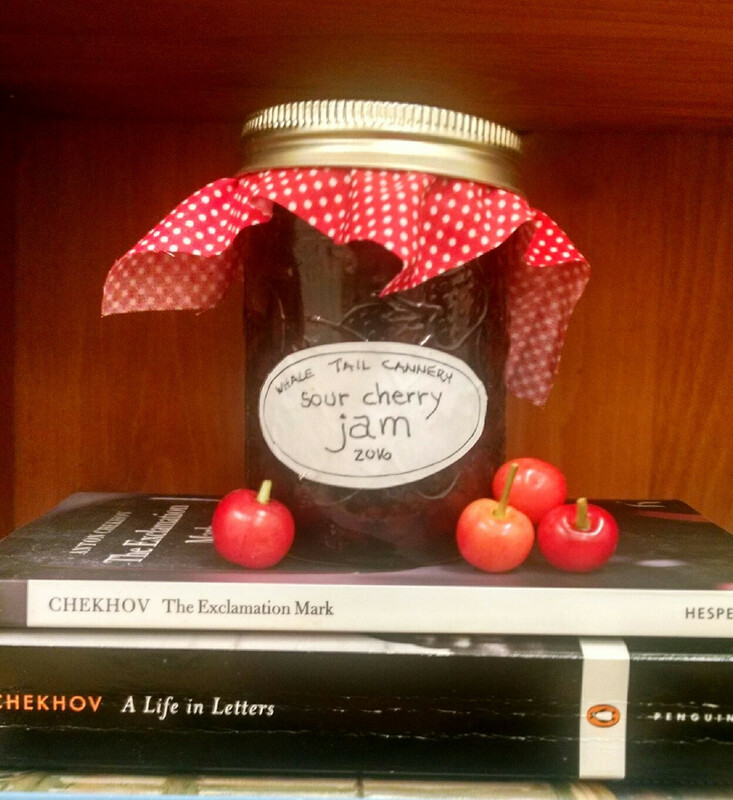 This entry was posted in Uncategorized and tagged 2015 Carolina Woman Writing Contest, ashley memory, Carolina Woman, central carolina community college, Linda Johnson, national poetry month, novel, poetry, ralph earle, ruth moose, short story, Tara Lynne Groth, Vladimir Nabokov on April 23, 2015 by Ashley Memory.